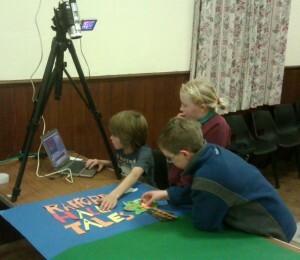 In partnership with Right Lines productions , Floodfilm produced the film making aspect of Hall Tales. 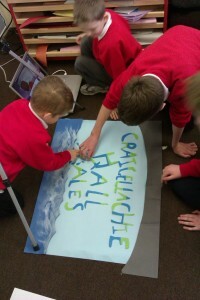 This was an excellent example of a community film making project. Small groups of young people interviewed local senior citizens inviting them to recall stories concerning their local village hall. The wonderful films speak for themselves. Six short films were produced and screened in the local hall along with a photographic exhibition and a superb theatrical performance from Right Lines. You can order a copy of Moray Hall Tales for £10 here.